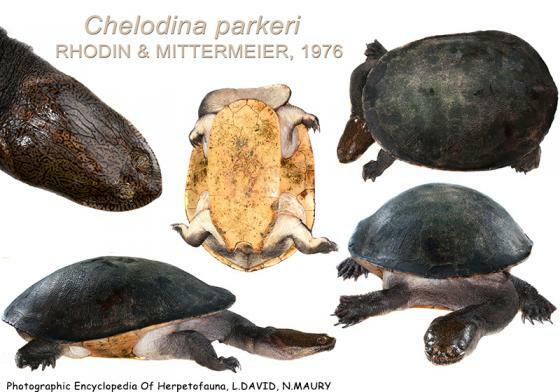 Can you confirm these amateur observations of Chelodina parkeri? 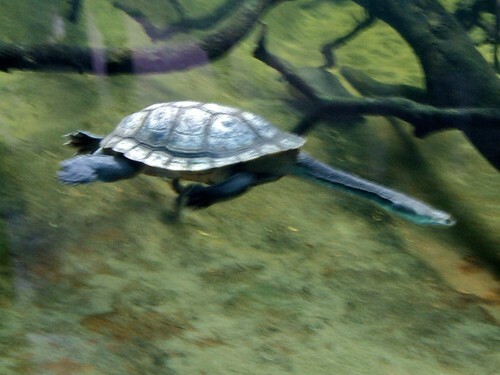 Type locality: Mawa, Lake Murray, Western District, Papua New Guinea. Etymology Named after Fred Parker, Indian-born Australian herpetologist.